Jillian Whitaker is on the set to talk about her mission at Better Black News. Our dog of the week is Jennifer Pate. And it’s our Christmas Special. 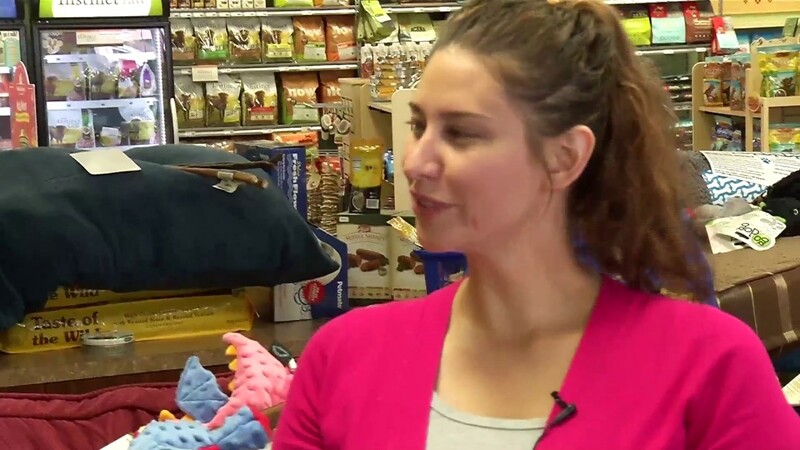 We surprise some lucky shoppers at A1 Pet Emporium with shopping sprees. Merry Christmas. 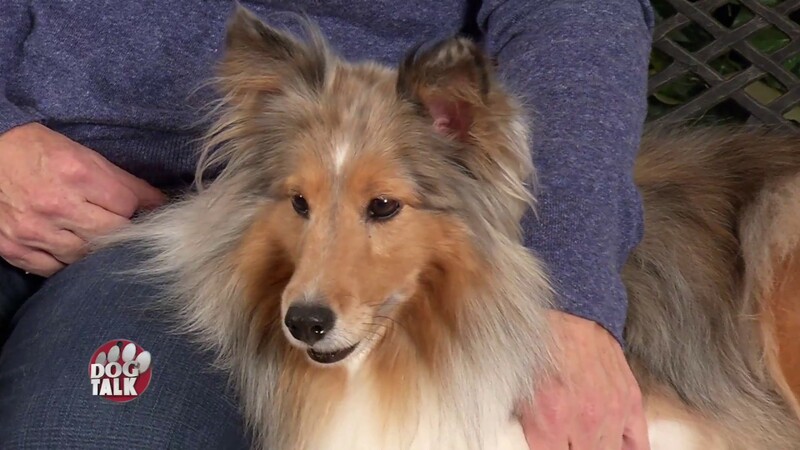 Dog of the Week is Jami Sanders and ‘Allie’ the Shetland Sheepdog. 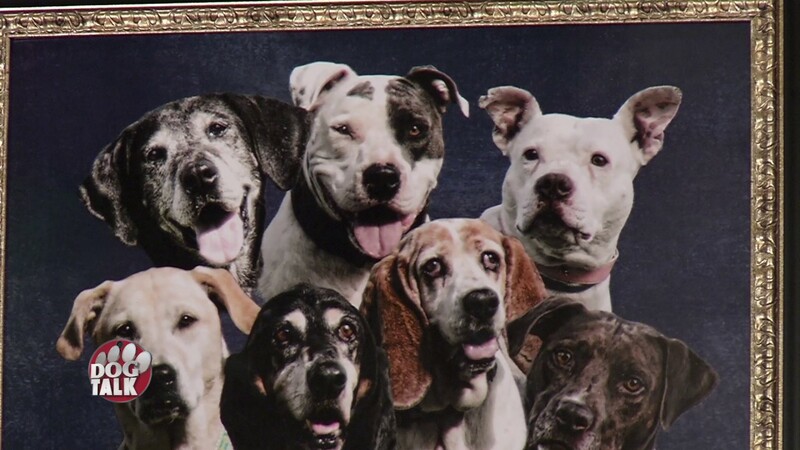 We take a look at the Central Oklahoma Humane Society Hero Awards. Plus, one of the best trainers in the state visits the set with simple tips to stay on track to training at home. Dog of the Week is Megan Hickey & Jennifer Pate. Scissortail Media visits the set to discuss what they do as a production house. We’ve got some great craft ideas that are family friendly and just in time to for the holidays. This is our Thanksgiving Special. We visit with Royce Clay and pay it forward to the Whippet Rescue. Details on food safety during the holidays. We also have a very fun montage of our best memories of 2016. We’re proud to announce Rusty Rasmussen is taking over as Dog Talk cohost for 2017. Our Dog of the Week is David Trimberger and his Malteese mix. Karen Starks visits to the set to talk about The Hug Project. 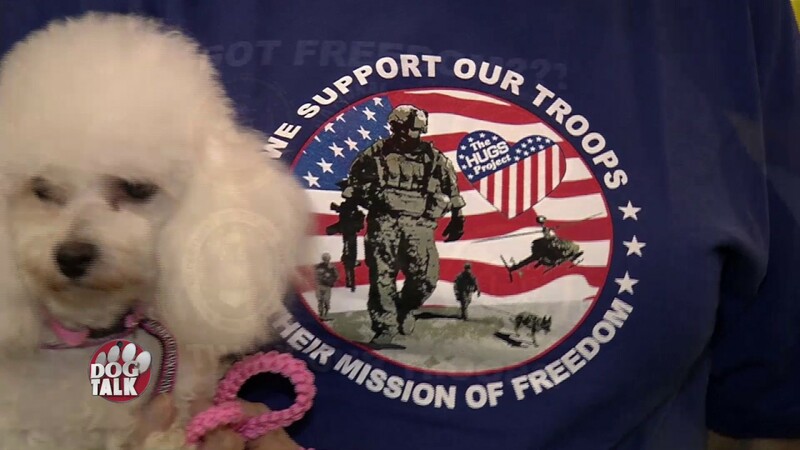 Details on Dogs on Deployment. Plus, Hounds of the Heartland visit with Pat. Dog of the Week is Ryanne Ford. 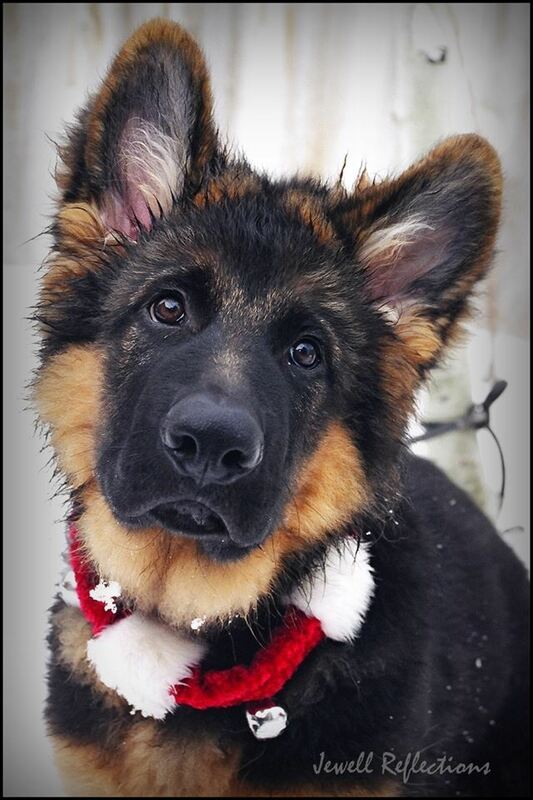 Obedience trainer Kimberley Bowman won our Facebook contest. She visits with Pat. Plus, A1 Pet Emporium tells us the proper way to feed your dog from a puppy to a senior. Details on an upcoming event with the trainer Brenda Aloff. Cynthia Armstrong and Drew Edmondson discuss State Question 777. 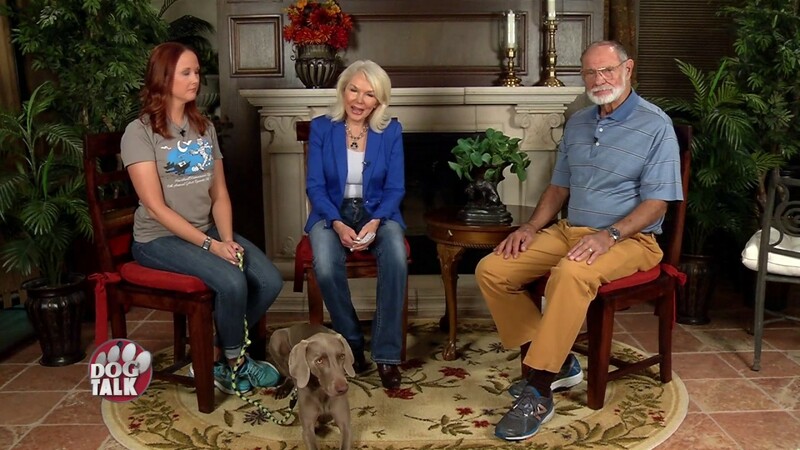 We chat with the Weimaraner Rescue. 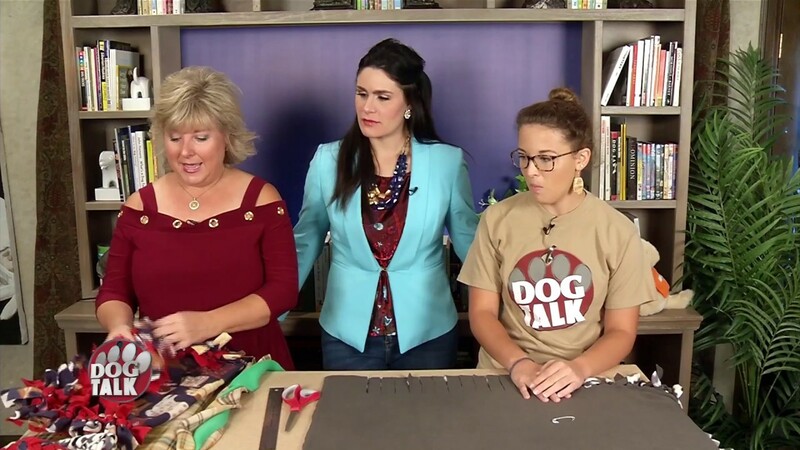 We talk with Nicole Holloway about the liability of dog attacks.